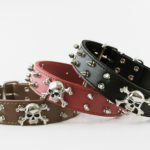 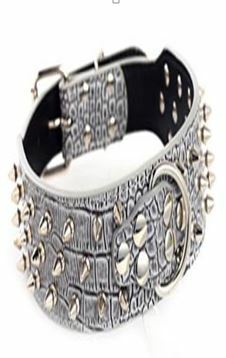 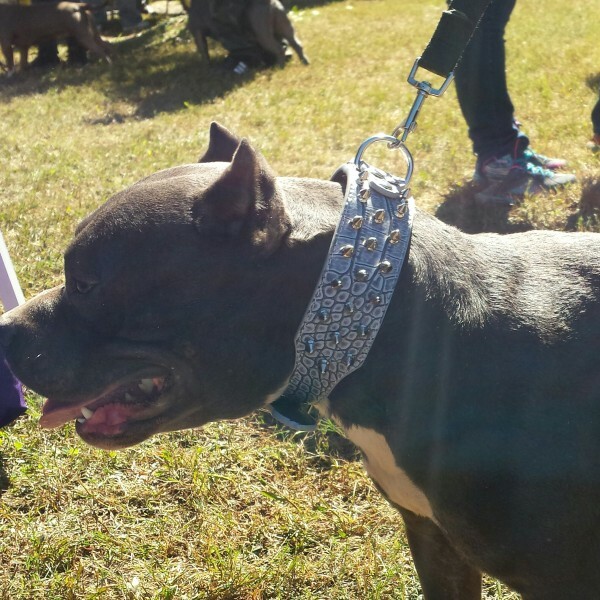 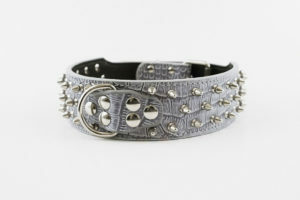 This spiked dog collar with croc pattern is the perfect blend of rugged and fashion. 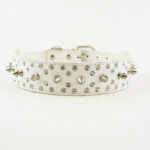 Sturdy collar with croc pattern detail. 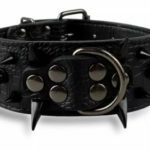 Features three rows of spikes, as well a reinforced loop for leash connection. 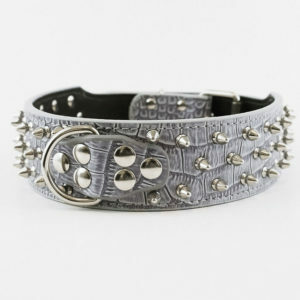 Shark Gray color highly compliments dogs with gorgeous blue coats.